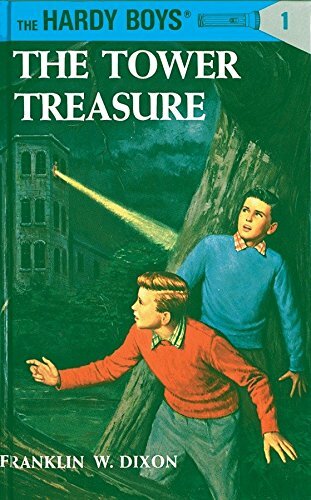 This week we solve a mystery with the Hardy Boys, the indistinguishable sons of a famous detective. They’ll conquer men in wigs, slightly worse detectives, and Hobo Johnny on their way to earning a thousand bucks. Good night!